A draw yet again for Manchester United, their third in a row now, but one that occurred in an electric fixture. 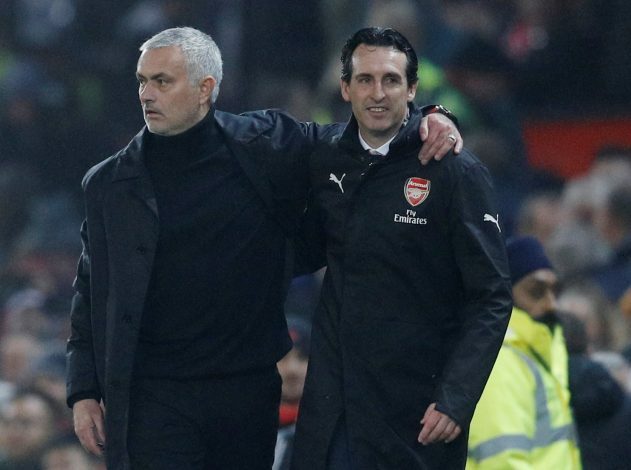 The Gunners had a strong game at Old Trafford, with a David De Gea error gifting Mustafi the opener before Anthony Martial was able to equalize later in the first half. Even though the starting eleven that was fielded by Jose Mourinho was one that was forced by injury, it didn’t play all too badly. Deploying a back three may just be the way to go this season, although more experienced centre-backs are a must. 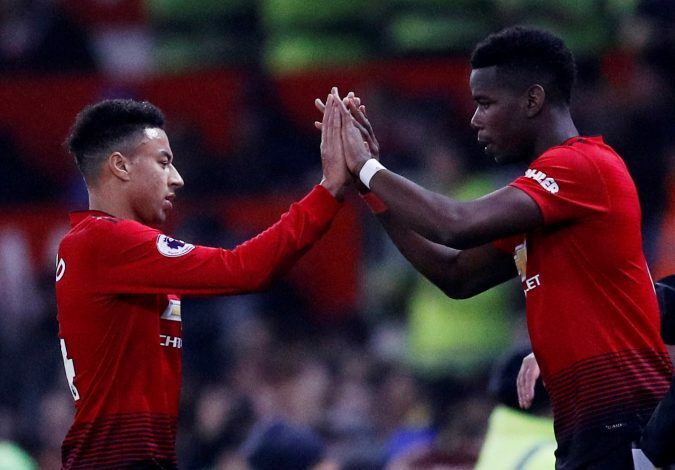 More importantly, the young frontline of Lingard, Rashford, and Martial certainly seems attractive, and could be the side’s go-to choice for numerous years in the future. Romelu Lukaku and Paul Pogba being left on the bench is bound to have raised some eyebrows, although their respective introductions into the game didn’t have the usual punch that typical United substitutes ought to. Anthony Martial celebrated his 23rd birthday on the night, and will be delighted to have scored United’s first equalizer, albeit the assist from Herrera looked to be from an offside position. This keeps the Frenchman as the side’s top scorer, and will inject much hope in Mourinho to start him, particularly given how Sanchez is injured for the rest of the year. However, even that may not occur, as the Frenchman had to be withdrawn from the game in the second half in what looked to be a hamstring issue. Those are especially bothersome injuries, and most Red Devils will be hoping that he won’t be out for long, if at all. Arsenal started the night in a despicable manner, not having any solid impact for the opening minutes. That changed quickly with Mustafi’s goal, and suddenly, the Gunners were infused with much energy, and a typical Unai Emery side was in effect yet again. However, injuries plagued them throughout the fixture, with Holding and Ramsey having to be withdrawn early on. Even towards the end, a couple of Arsenal players were seen nursing injuries, being forced to stay on the pitch since all three substitutions were made. For much of the game, Arsenal played tight passes and controlled the tempo. Having taken the lead twice, the draw will certainly feel like two points lost to them. However, this is precisely the kind of showing that is engineering their slow rise back to regular top-four football in England. David De Gea looked miserable after giving away that first goal. There is no mistaking that the ball ought to have been handled much better by a player of his stature. It was certainly interesting to see Herrera try and keep the ball out, but goal-line technology had a good call during the instance. This won’t do wonders to his already doubtful stance as being amongst the best shot-stoppers in the world. Then again, all that damage seemed to have been undone in the second half, when the Spaniard went on to make brilliant save after save, single-handedly frustrating Arsenal by keeping them off the scoresheet. Nonetheless, the sheer amount of goals he has let in this season is worrying. It will be interesting to see what Jose Mourinho makes of this result. On one hand, the draw has kept United in the limbo spot, eight points away from the top-four positions. On the other, this performance was one of the finest that the Red Devils have displayed in weeks altogether. One factor that the Portuguese tactician will certainly love is the chant of “We Want you to Stay, Jose Mourinho, We Want You To Stay” that was going around Old Trafford. Paired with ongoing speculation about his future, it will give him much hope to see that the home crowd is with him. Yet again, the fixture was one filled with emotional displays from Mourinho, with the Theatre of Dreams seeing him react across the spectrum. On one occasion, a particularly frustrating decision on the pitch led him to kick a nearby wall, while minutes later, the gaffer smiled and shook hands with a young fan on the other side of that very wall. What a man!